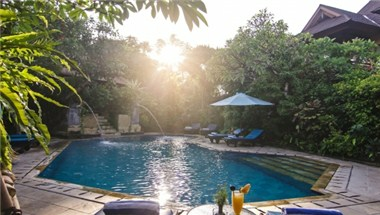 Sri Phala is a tastefully furnished resort hidden away in a quite part of Sanur offering an intimate setting and the personalized service you look for in holiday resort. 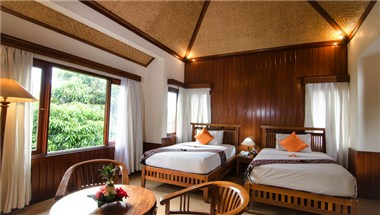 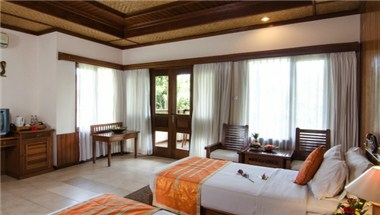 The ambiance is restful and relaxed surrounded by tropical gardens. 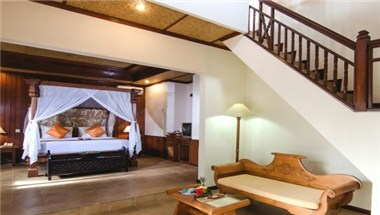 Every room is spacious and has a private balcony. 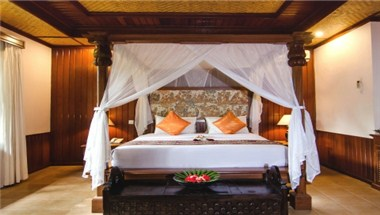 With only 27 rooms, we are able to provide personalized services and amenities that many larger hotels cannot provide.